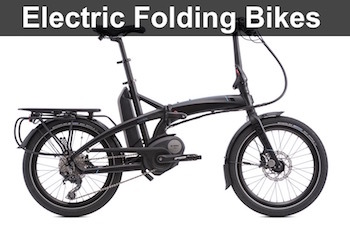 Folding bikes are not just built for daily commuters. 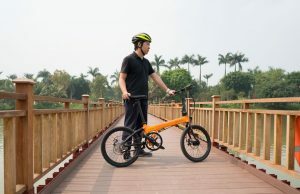 Even when you are an adventurous rider and want a compact bike with you anywhere, there are folding mountain bikes for you. 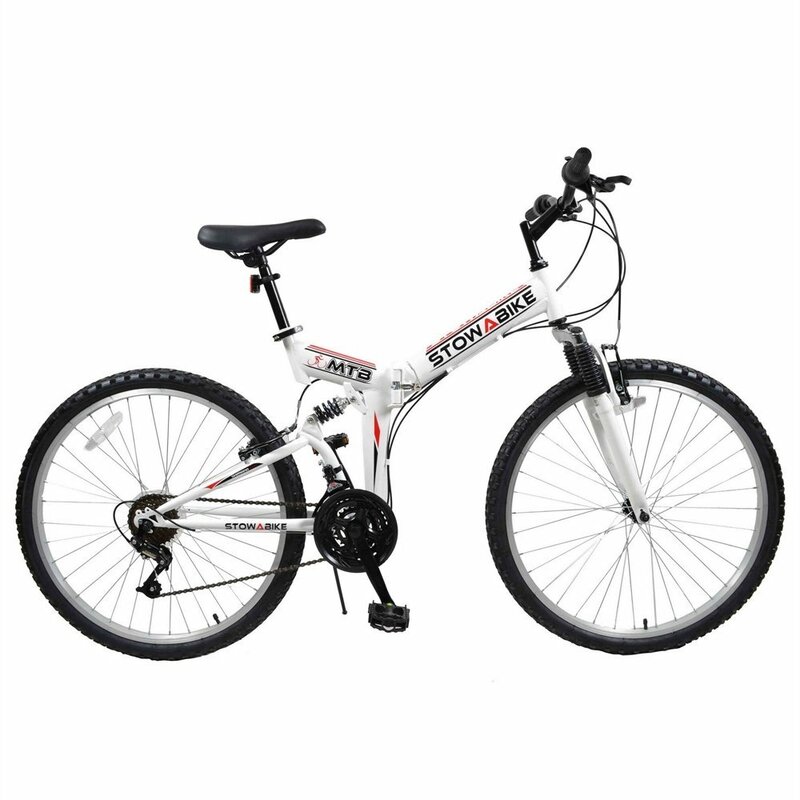 The leader in this niche is Montague as they always have a wide range of bicycles released every year. 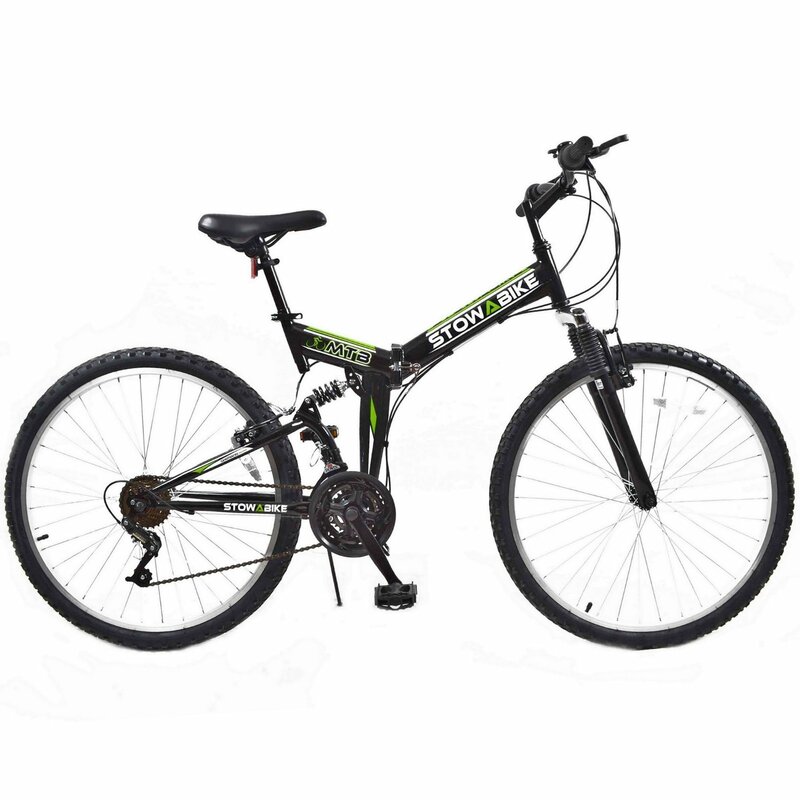 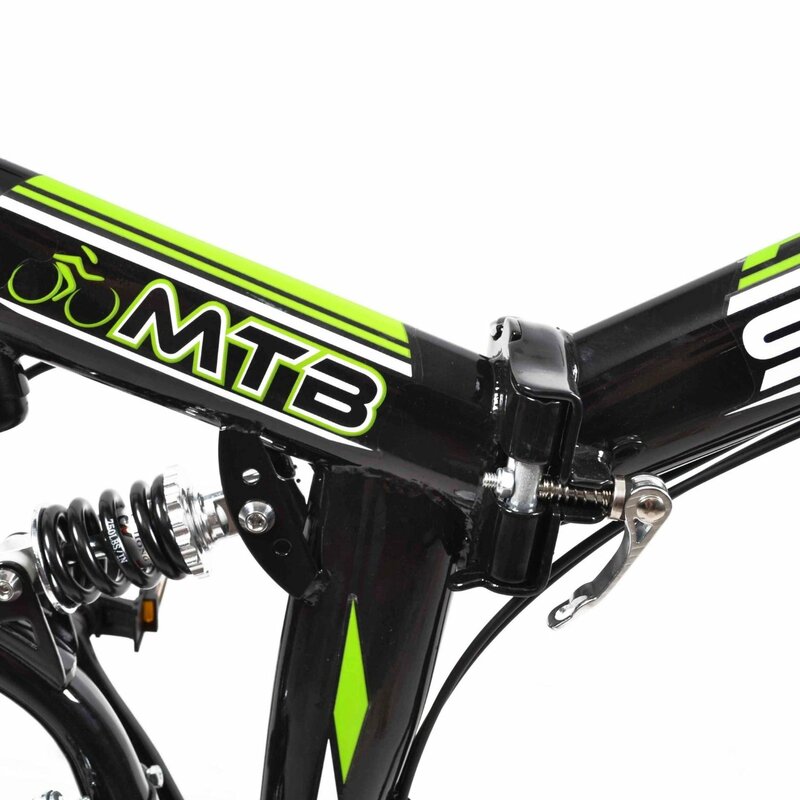 However, most of the Montague folding mountain bikes are unaffordable for many riders. 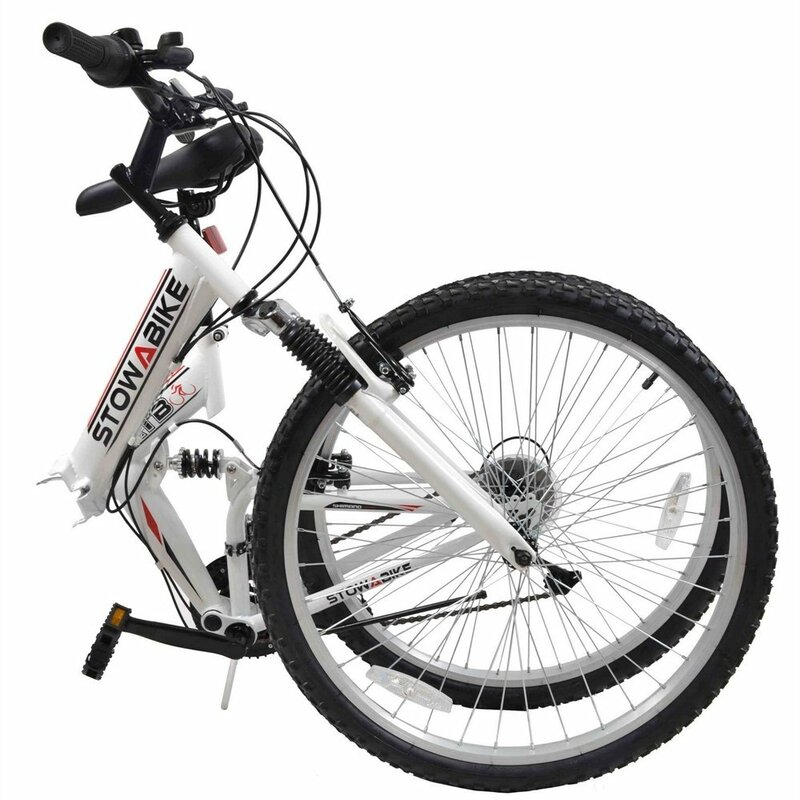 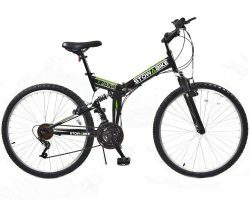 Surprisingly, there is another brand selling a much cheaper mountain bike, it is even cheaper than most normal folding bikes on the market. 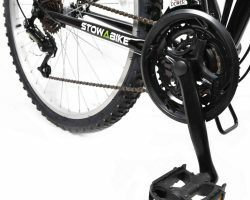 I’m talking about the Stowabike 26″ MTB V2, so what’s wrong with the bicycle? 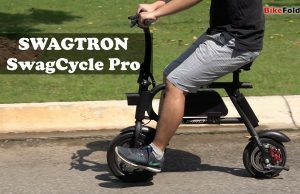 I set my expectation bar very low before reviewing the Stowabike because this is the cheapest folding bike I’ve ever used. 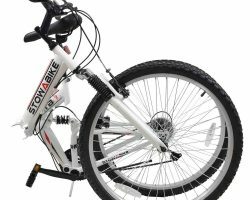 While most folding bikes will cost you at least $300, you can find this specific bike on sale for just over $100. 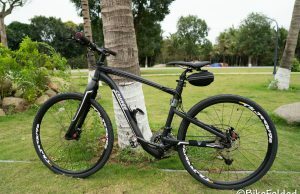 Therefore, I wasn’t disappointed when I took the mountain bike out of the box. 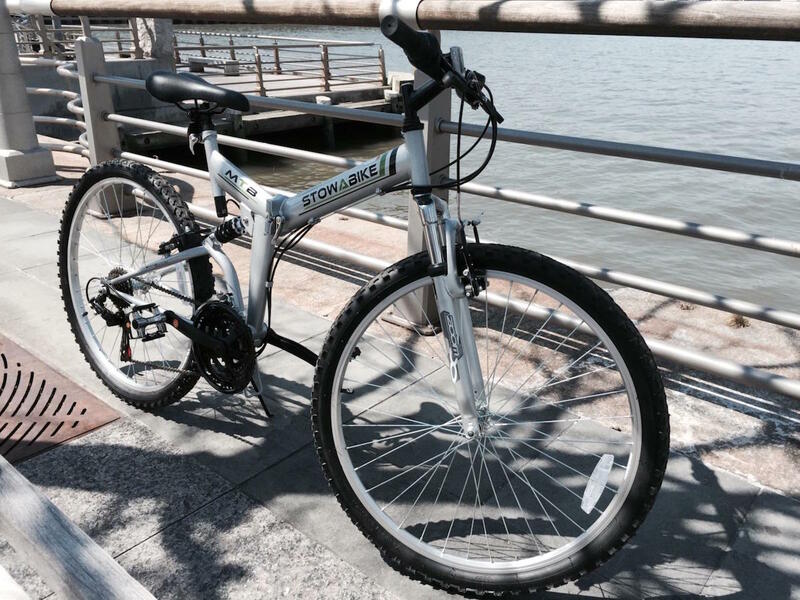 In terms of build quality and craftsmanship, the steel frame feels very solid and sturdy. 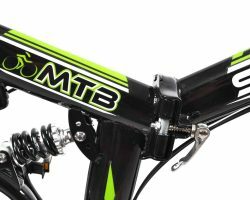 However, you can find a lot of cheap components here like the frame hinge lock, bottom bracket, plastic brake levers, crankset, pedals, and saddle. 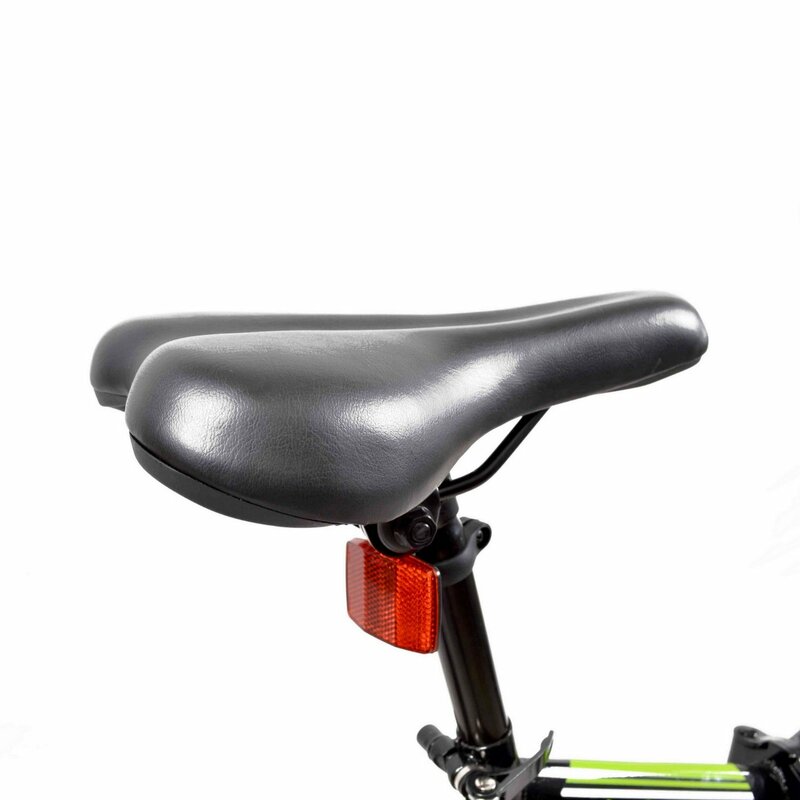 Besides, you need to examine the bike carefully before hitting the road. 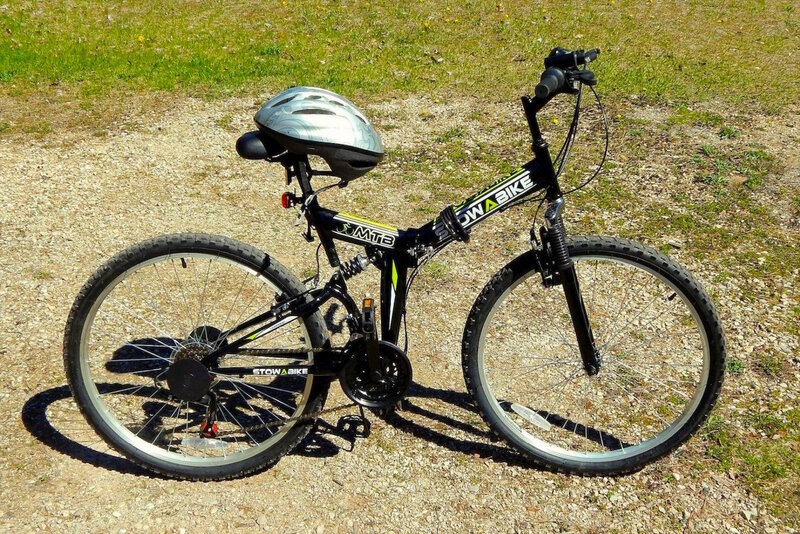 I had to do a lot of adjustments on important parts like wheels, brakes and derailleurs. 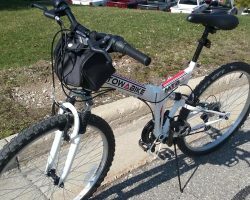 The bike is quite heavy at 36 lbs. 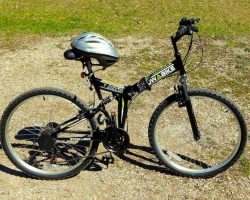 The big 26-inch wheels also don’t allow it to be folded smaller, fortunately, it still manages to fit inside my car trunk. 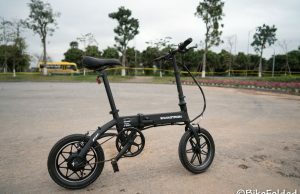 However, it is still a lot bulkier than other bikes with 26-inch wheels like the Dahon Jack D7. 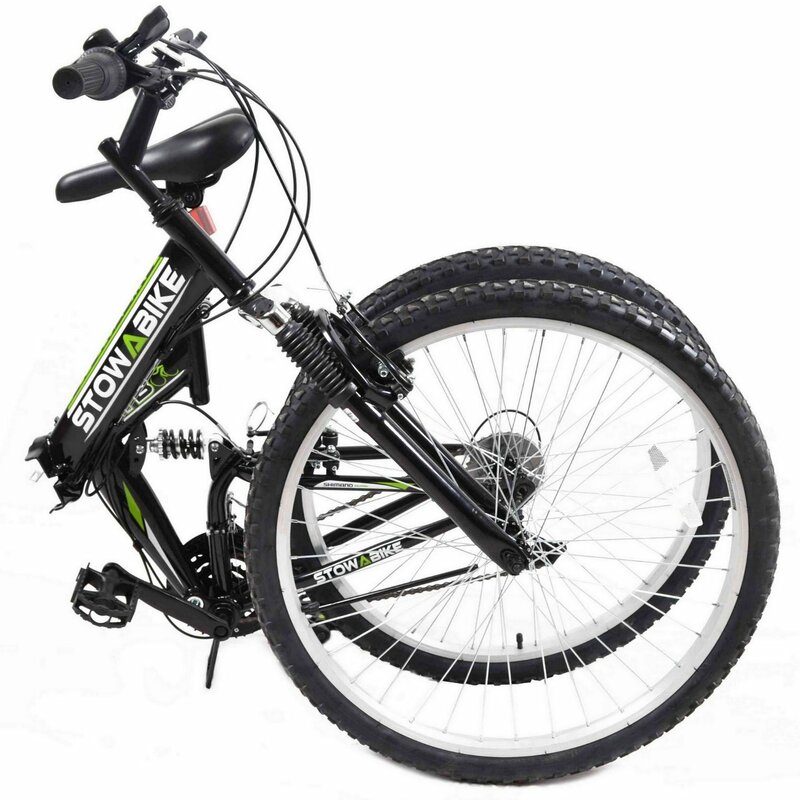 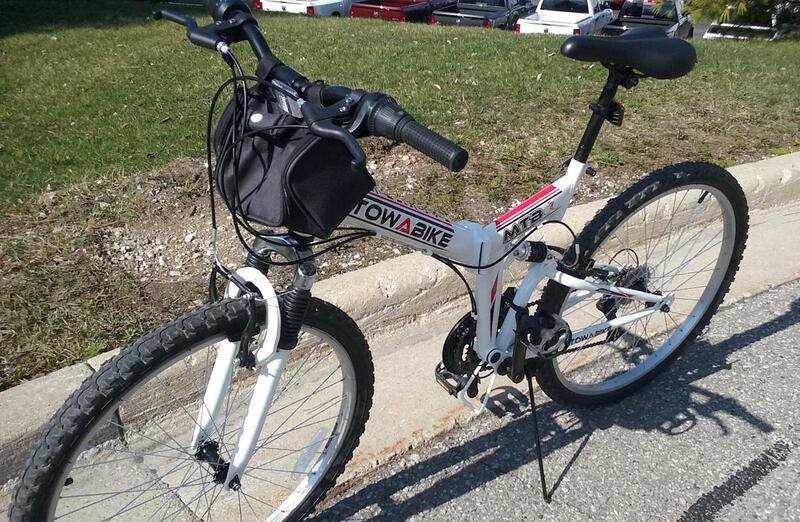 I’m not really confident riding the Stowabike on a trail as it could get me injured anytime. 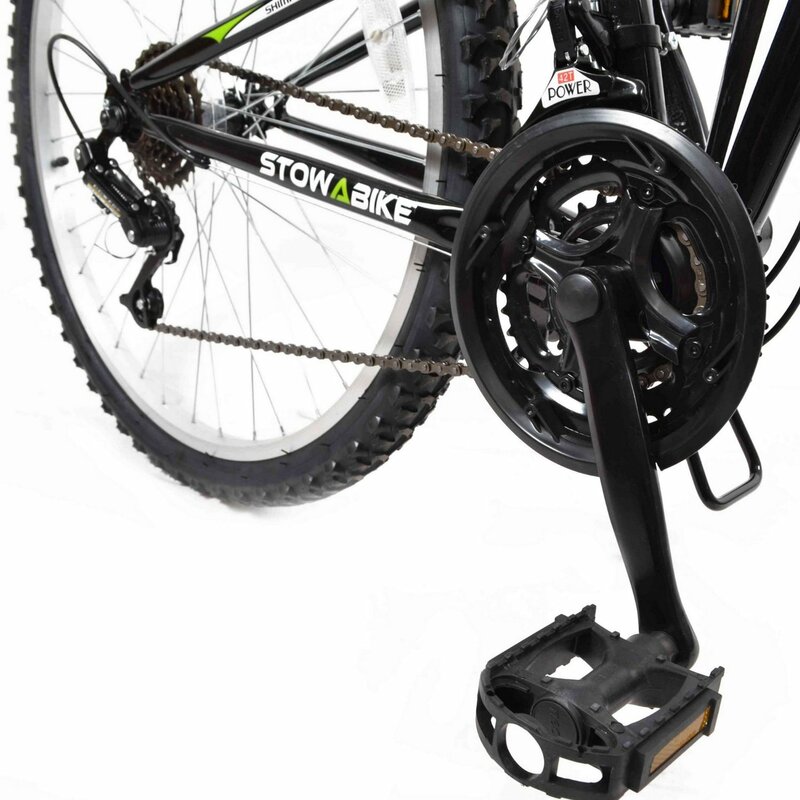 If you really want to use the bike, you will need to invest more to replace those weak components. 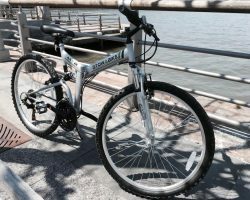 The dual suspension performs well for me but it’s more than half compressed even though I’m less than 180 lbs. 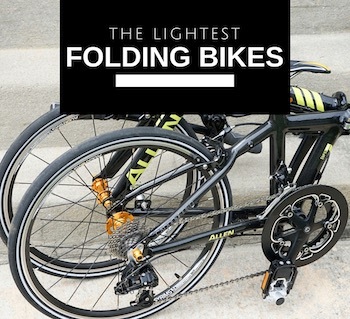 I really doubt it can withstand 200-lbs riders. 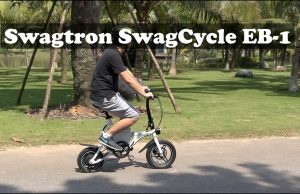 Generally speaking, a folding bike is generally more expensive than a regular bike at the same level of quality. 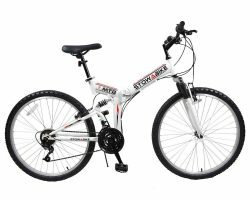 Therefore, if you can’t afford folding mountain bikes like Montague, I recommend buying a normal mountain bike. 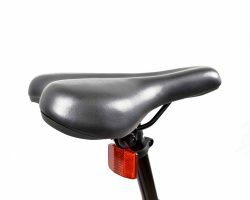 It will take you a few more minutes to put everything in your car but you will end up with a better product. 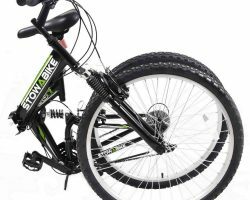 An acceptable folding mountain bike but it requires a lot of works to start riding.